Everyone has had a computer run out of storage at some point – we’ve all been there. It’ll start running slow, and you’ll spend a lot of time trying to figure out where to put new files. At this point there are several solutions available to you: you can just buy a new PC and pretend you never ran into this issue in the first place, buy one of the best hard drives and copy your old hard drive data over, or you can augment your storage with an external hard drive or one of the best NAS devices. The best solution will vary based on the situation, but in any case, it can help to get the best hard drive for the job. For a laptop or game console, a 2.5-inch or external drive may be necessary. For a gaming rig, the best hard drive is going to be one that is both large and fast. Here we’ll look at the best hard drives for gaming, laptops, NAS setups and more. Read on to see which hard drives offer the best performance and value for every application. 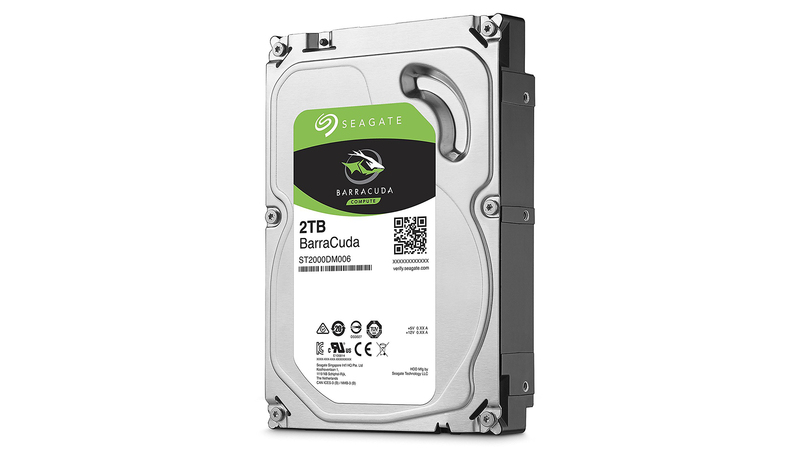 In the market for hard drives, Seagate’s BarraCuda lineup rears up as the most identifiable face of HDDs. There’s a good reason for that. They offer a great ratio of gigabyte to dollar and performance perks to top it off. 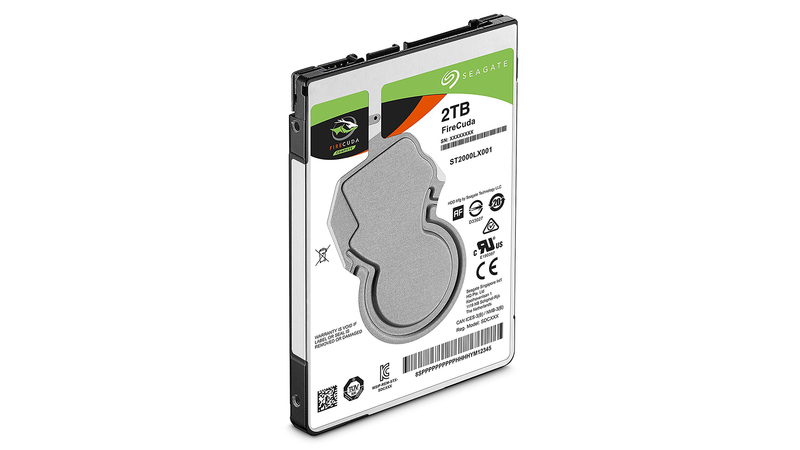 The 2TB model hits a particular sweet spot by balancing high performance and affordability. Since this drive combines 7,200rpm platters and high density data, computers outfitted with this drive will be able to read data extra fast. Be sure to double check specifications on each model, as not all BarraCuda’s hit that high spin speed. Toshiba is a huge name in computing. Even if its laptops aren’t as popular as they once were, it has a lot to offer in the component market. 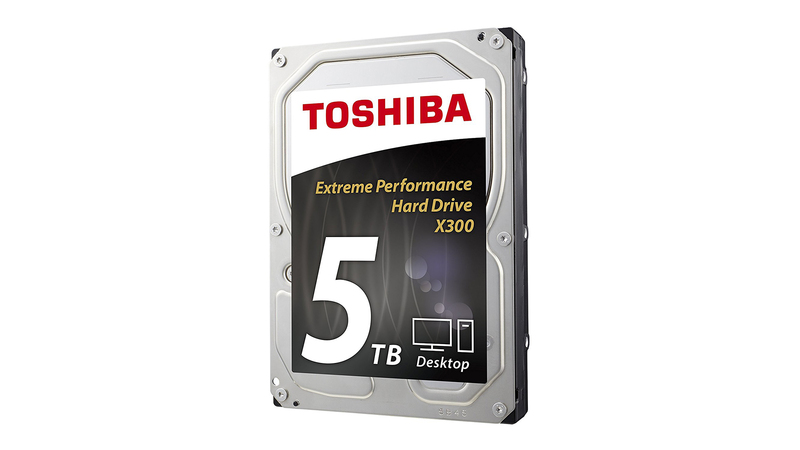 When it comes to hard drives, the Toshiba X300 is a high-capacity, high-performance champ worth taking a look at. The X300 drives boast great gigabyte-to-dollar value without sacrificing on the performance side. These drives all spin at 7,200RPM and include 128MB of cache for fast operation. The only downside is the warranty only lasts two years, which feels short for a drive meant to store so much important data. When it comes to gaming, speed is king. So, for anyone resisting the allure of an SSD and looking to find the best hard drive for the job, it’s time for something that spins faster. That’s where WD’s VelociRaptor clocks in at a blistering 10,000rpm spin speed. With capacities up to 1TB available, the VelociRaptor drives are ready to store large game libraries, and the super fast platters will help those games launch and load quickly. 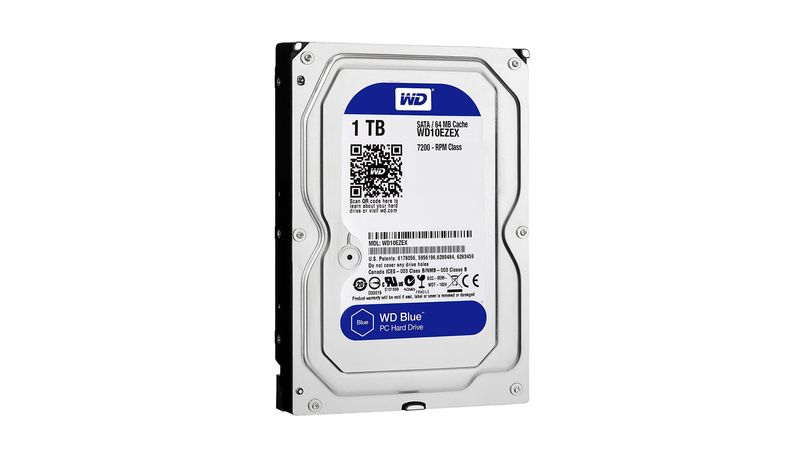 Western Digital offers a good bargain with its line of WD Blue hard drives. With a range of storage options from a small 500GB to a massive 6TB, the WD Blue is a viable pick for almost any type of computer build that’s sticking to a budget. 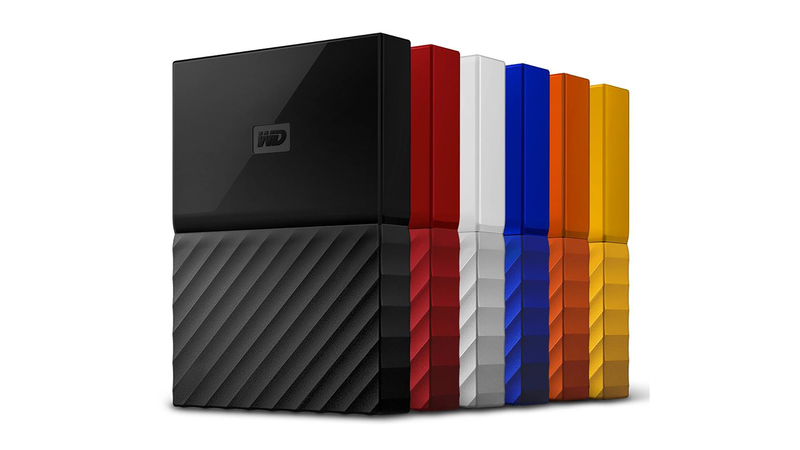 The best value comes from the larger drives, as they give increasingly more storage per dollar spent. The small capacity drives don’t come at a bad price, though. If you’re looking for a little more performance, there are also 7,200rpm models available that don’t come with a serious price hike. 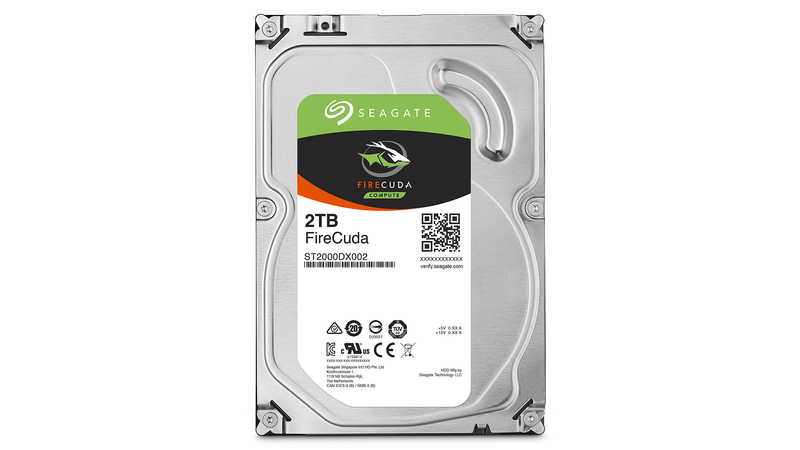 When it comes to hybrid hard drives that include a small amount of solid-state storage to bump up their speed, there’s virtually no competition against the Seagate FireCuda. The FireCuda can fit up to 2TB of data, and then its 8GB of solid-state storage learns and stores the data you use most frequently to make accessing it even faster. That flash storage speed boost is made even sweeter by the fact the hard drive itself is spinning at a fresh 7,200rpm. 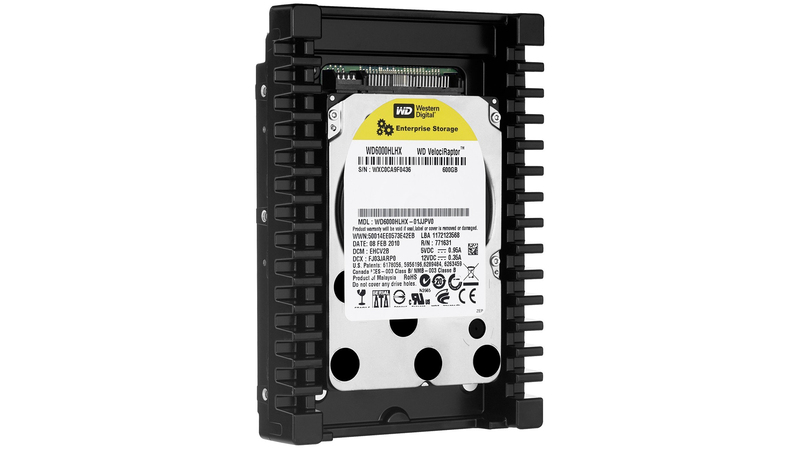 Tack on a 5-year warranty and a reasonable price tag, and it’s easy to see why this drive is a winner. It’s a little unfortunate that the Seagate IronWolf NAS drives come at a premium, but they aren’t priced much more expensively than a standard hard drive at their capacity. And, it’s not like that NAS-optimization isn’t worth it. These drives are ready to run 24/7, and they’ll do it fast with a 7,200rpm spin rate. 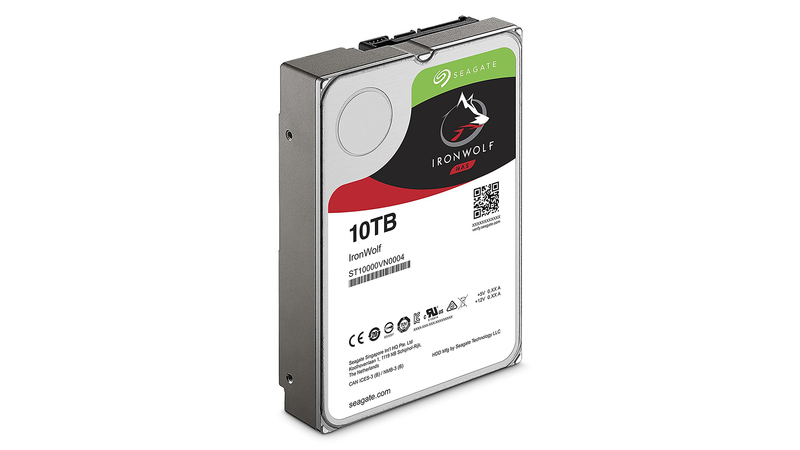 For NAS drive setups that will run in RAID configurations, the IronWolf drives are optimized for that as well. Upgrading the storage in a laptop in a hard drive can be tough, since they typically require a smaller drive to fit. A lot of the 2.5-inch options aren’t terribly attractive, as anything fast comes with a serious markup, but Seagate’s 2.5-inch FireCuda hybrid drive strikes a nice balance. It offers an easy way to add lots of storage to a laptop while also giving it a speed boost thanks to 8GB of flash storage. A 5-year warranty on the drive will also help ensure it for as long as almost any laptop’s lifespan. Game consoles hard drives fill up fast with massive libraries. And, like laptops, the upgrade path for 2.5-inch hard drives isn’t all that great, but that’s where an external drive comes in. 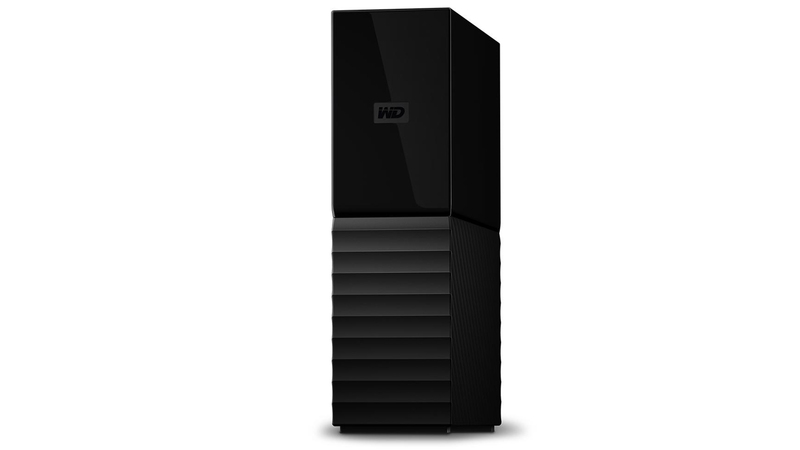 The WD My Book strikes an amazing balance of storage and price, offering enough room for massive game libraries. Running on USB 3.0, it may not be quite as fast as an internal drive upgrade, but it will run games and offer more storage at a cheaper rate. A few external hard drives offer more storage per dollar, but WD’s My Passport edges them out with its portability and simplicity. It offers a variety of large storage options at great prices, and makes all that data easy to take on the go. It’s powered by its USB connection to a computer, so only one cable is ever needed. Its small physical size also makes it easy to tote around.